Get A Free Free Venture Health Bar! Protein bars are as popular as ever, which does explain why you’ll find so many of them on store shelves. The problem is that a great protein bar needs to have two things; great taste and a good nutritional profile. Which can be a difficult balance to achieve. However, the makers of the new Venture bar believe they’ve pulled it off. Venture bars pack 20g of protein into each little bar, as well as 15-18g of fiber. They are also free of all artificial coloring and are made using fresh, natural nut butters that provide great taste. 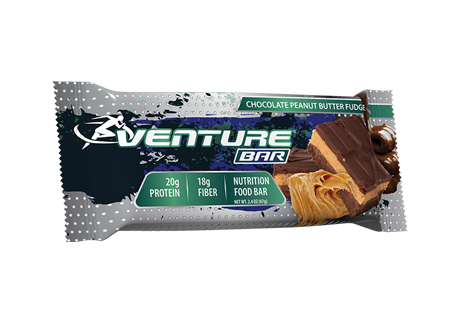 For a limited time you can try a Venture bar for yourself free. 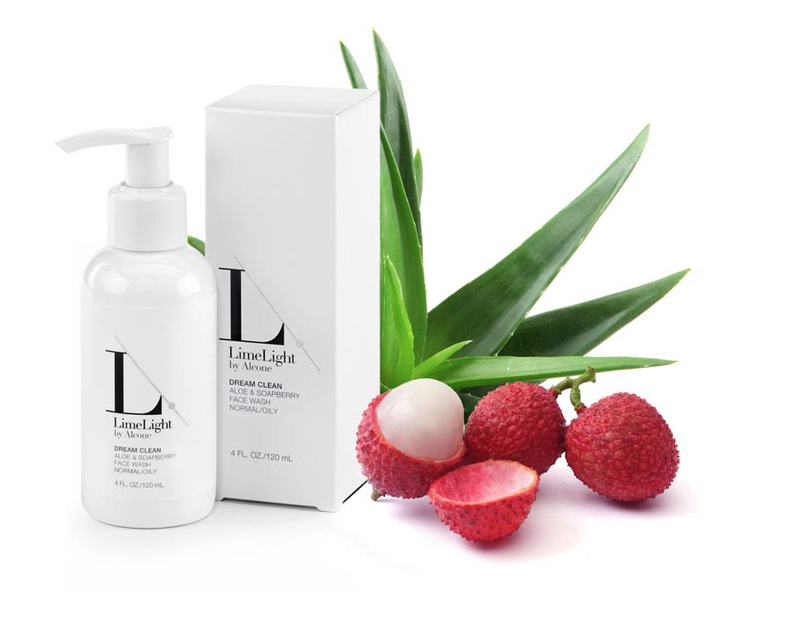 To claim yours, simply follow the link below and complete the short request form.